Directory and listing Joomla templates are ultimate solution to design directory based websites. They are developed using the latest T3 Framework and offers full support for the K2 component. These templates are integrated with advanced filter and search components. These templates also come loaded with Google Map and K2 filter components.You may also check Directory & Listing WordPress Themes. 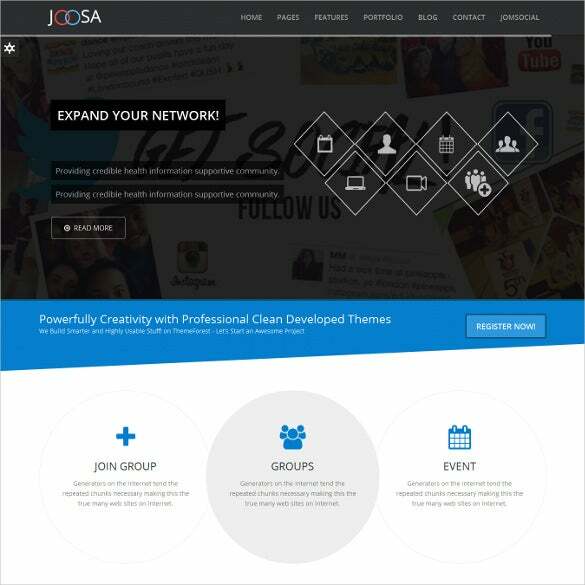 Responsive Joomla Template for Directory & Listing is made using the latest T3 framework. It is integrated with advanced filter and search components, Also has google map and k2 filter components. 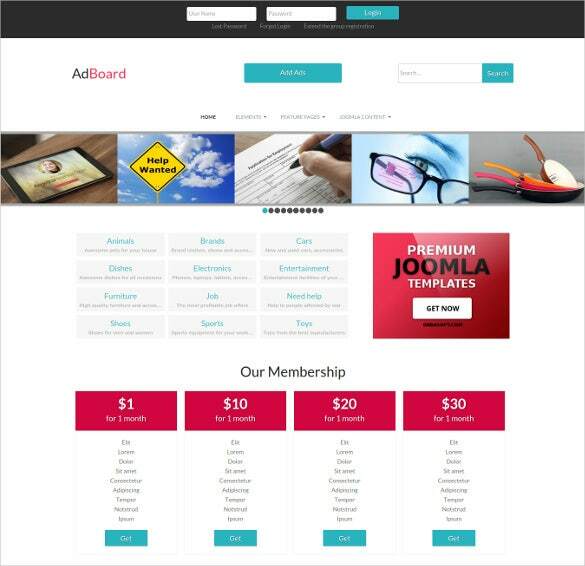 Classified Directory & Listing Joomla Template is an advanced responsive design directory based website. Made using the latest T3 Framework and also offers full support for the K2 component. It has Google Map, advance search. Multipurpose Responsive Directory & Listing Joomla Template is a responsive joomla Template helps you create any kind of directory listing website. 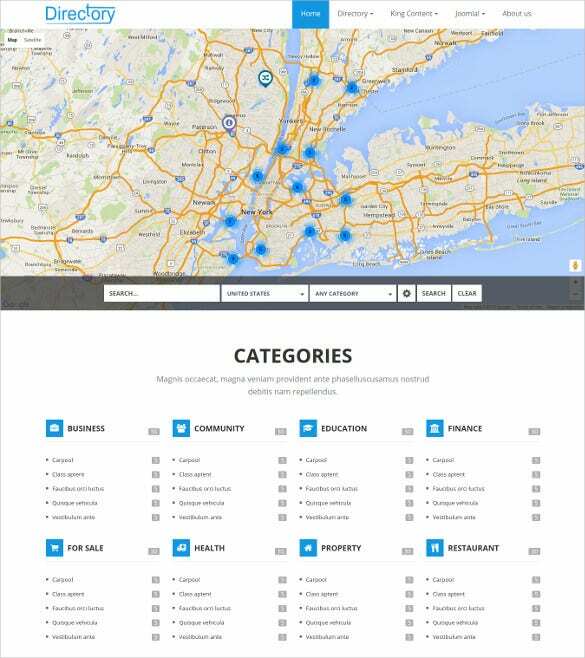 You can build local/national directories, comes integrated with google map, advance search. 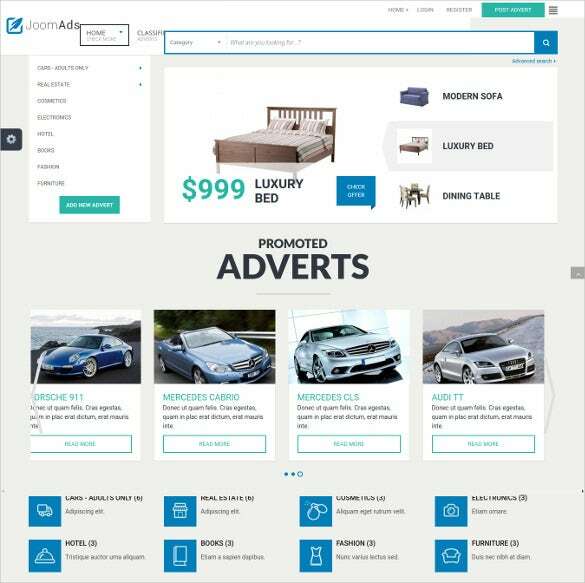 Simple Directory & Listing Joomla Theme is an 100% responsive theme developed using the latest T3 Framework and also offers full support for the K2 component. It comes coupled with customized Frontend StyleChanger for background, fonts etc. 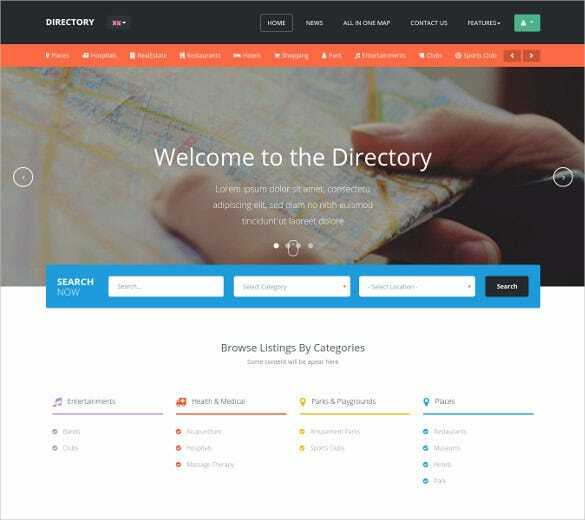 Corporate Directory & Listing Joomla Template is a unique responsive directory theme. It is integrated with advanced filter and search components. It also support Google Map and K2 filter components. 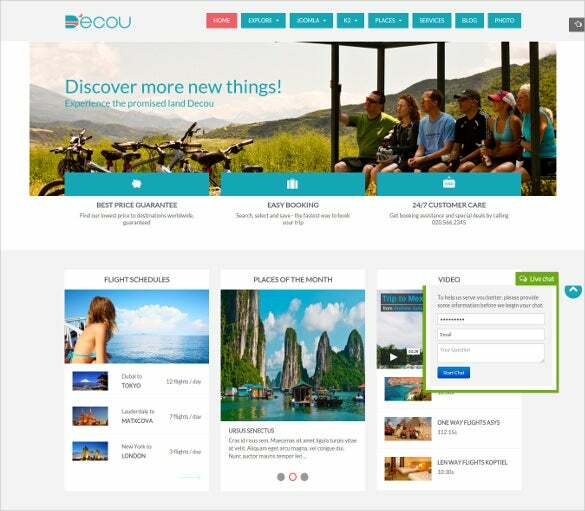 Travel Directory & Listing Joomla Template $39 is an professional joomla theme for travel agencies which support Google Map and K2 filter components. Developed with bootstrap 3 and font awesome version 4. 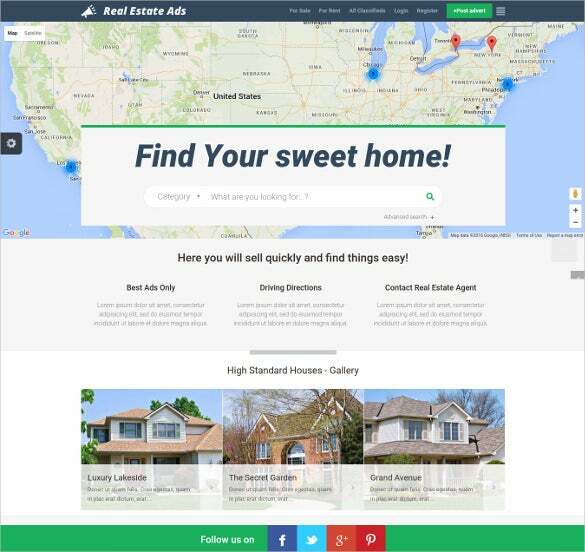 Real Estate Classified Directory & Listing is an Responsive Joomla Theme expecially made for real estate sector. The theme is made with bootstrap 3 and font awesome version 4. It supports Google Map and K2 filter components. Responsive Clean Directory & Listing Joomla Theme is a joomla Theme made for national/local directory listing. It supports Google Map and K2 filter components. 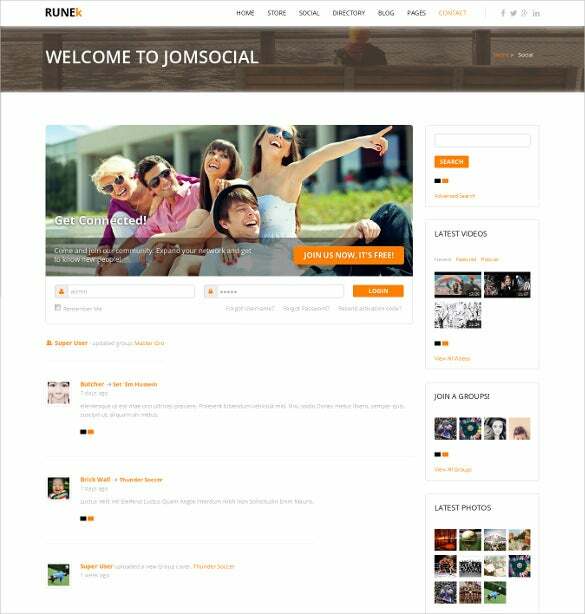 The theme is made with bootstrap 3 and font awesome version 4. 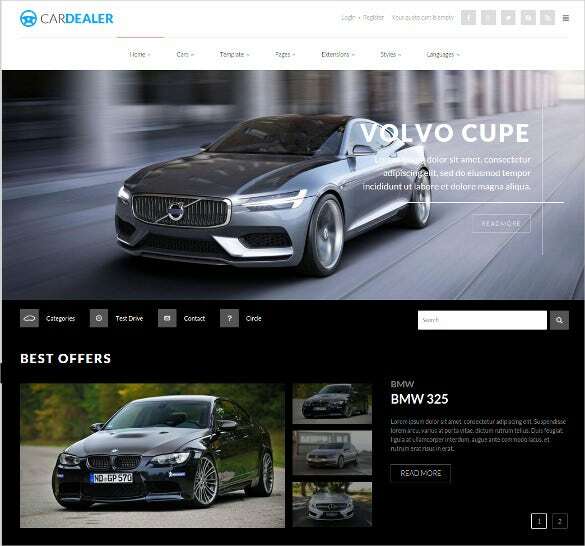 Car Dealer Directory & Listing Joomla Template is an specially made template for car dealer. This Directory Joomla Template is built with with bootstrap 3 and font awesome version 4 and supports Google Map and K2 filter components. 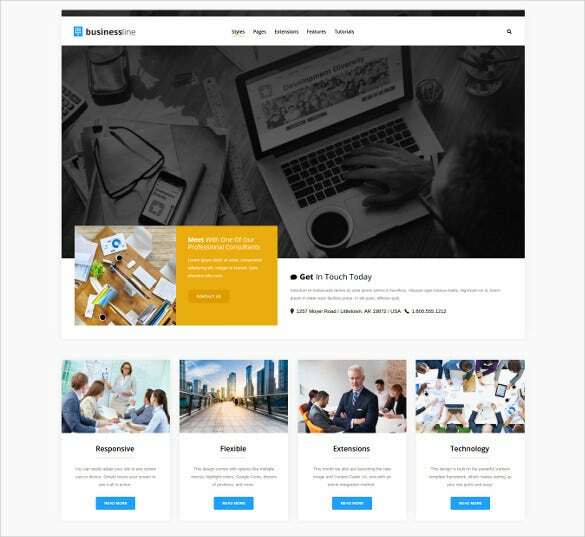 Junior developers, web page designers, graphic artists, and blogging professionals will find these templates highly effective. These templates are powered with numerous effective web technologies like LESS, font awesome version 4, and bootstrap 3. These templates support any and every joomla page with full customization option to develop directories with perfect functionality. They also offer support for RTL language layouts.